The Swedish pension company Allra was one of the largest pension funds in the country, handling SEK 19 billion for 130,000 customers. But all of that changed after Joel Dahlberg’s investigation. Joel is a reporter at Schibsted’s Swedish newspaper Svenska dagbladet, and his revelations about Allra, ended up improving the Swedish pension system. SvD´s articles led to the arrest of the founder Alexander Ernstberger and marked the beginning of one of the most extensive financial crime investigations in Sweden of the past century. The Swedish government withdrew its appointment of the former minister of justice and Allra board member Thomas Bodström as the new Governor of Stockholm County. 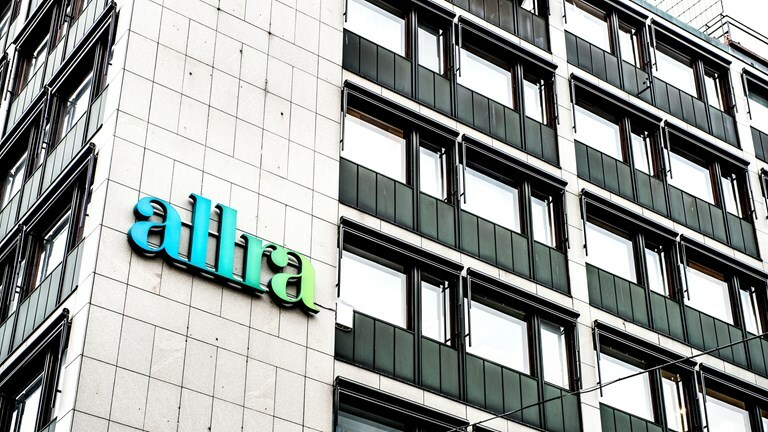 Allra was thrown out of the Swedish pension system, and SvD’s scoop also led to moves to review the whole pension system. Read all articles in the Allra story at Svenska Dagbladet.